Performance management wasn’t designed to be painful, but years of poor practices and bad habits have turned it into one of the biggest headaches of the business world. Yet when done right, it’s one of the best tools for boosting performance and increasing employee engagement. 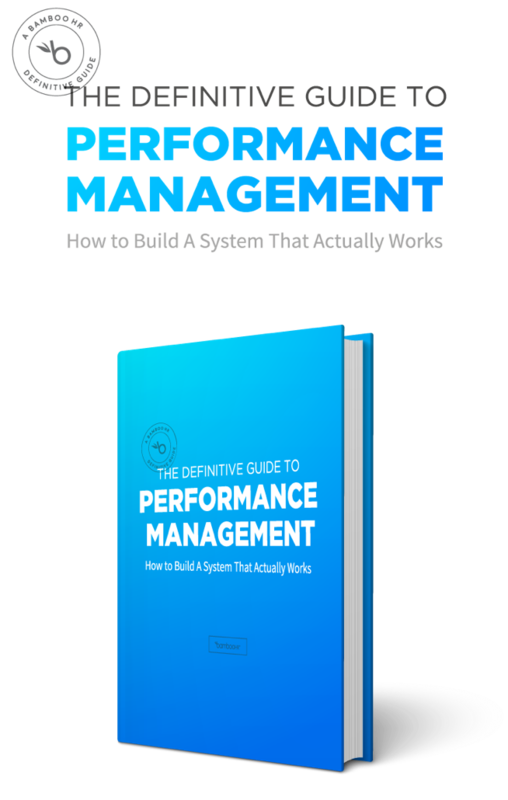 Learn how to cut through the fluff of traditional performance management and build a system that actually works.